I have had several indoor trainers in my life. 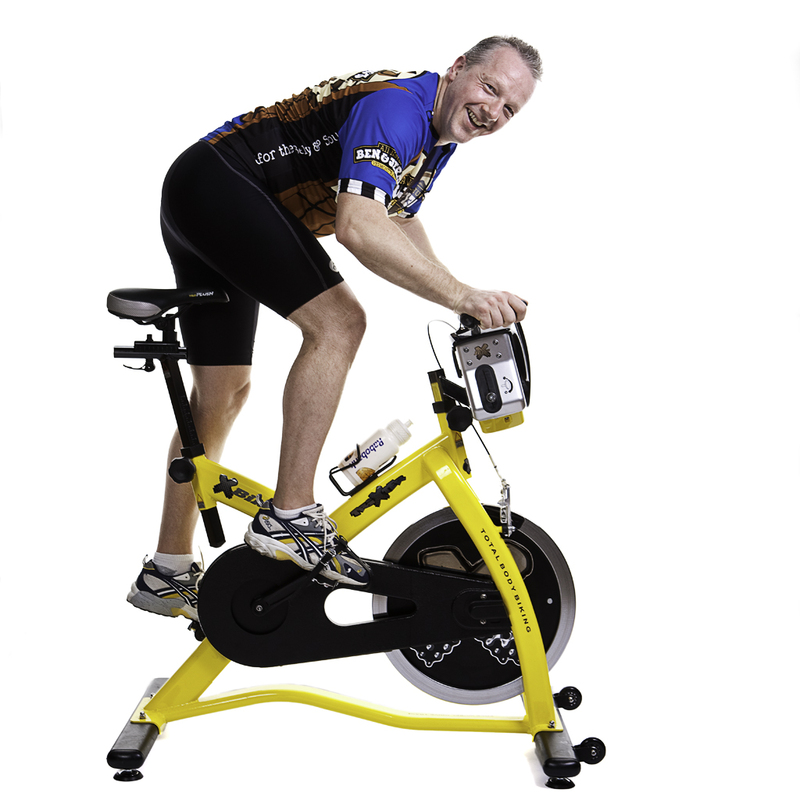 At different times my bike was mounted on a full set of rollers, a rear wheel only and for a short time I even had a standalone recumbent trainer. Guess which style of indoor trainer I settled on? How about none. Each of them, for a time, seemed like the way to go but really in the long run none of them were the way to go. 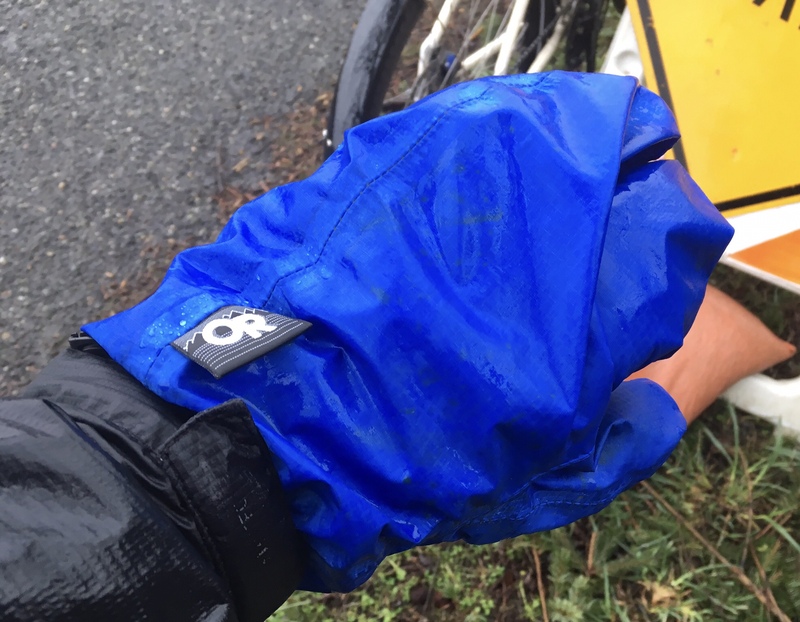 In reality the way to go is to go outside and ride no matter what the weather might be. Al Fresco training, in the fresh air, is just so much superior to riding in the confines of your living room. Outside is just so much more of a well-rounded experience. I don’t know, for me riding a bike is so much more than “training” so I want to see, feel, hear, and not just smell the experience. 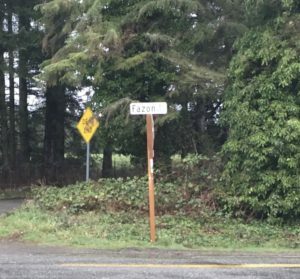 When I ride a road I want to smell the fresh air, the raspberries and yes even the cow manure after a heavy rain. I want to feel the joy of an unexpected tail wind and push myself against the soon to follow headwind. And I want to splash through the puddles if that’s what the ride has instore. There are times that I don’t go on the road due to weather, usually that low to mid-thirties rain is no fun for a road ride, but not bad for an off-road adventure. Mountain biking is the king of Al Fresco riding. One trail can become several trails depending on the weather: wet, damp, sloshing wet, frozen, dry, or snow covered. You don’t get that in your basement watching sitcoms as you ride, nor at a spin class sipping a smoothie. And how often are you forced to take an unexpected line riding in your living room or thrown into the bushes by a wet root, maybe have a deer or two run out in front of you? Al Fresco mountain biking can be a full meal deal, body, mind and soul workout. 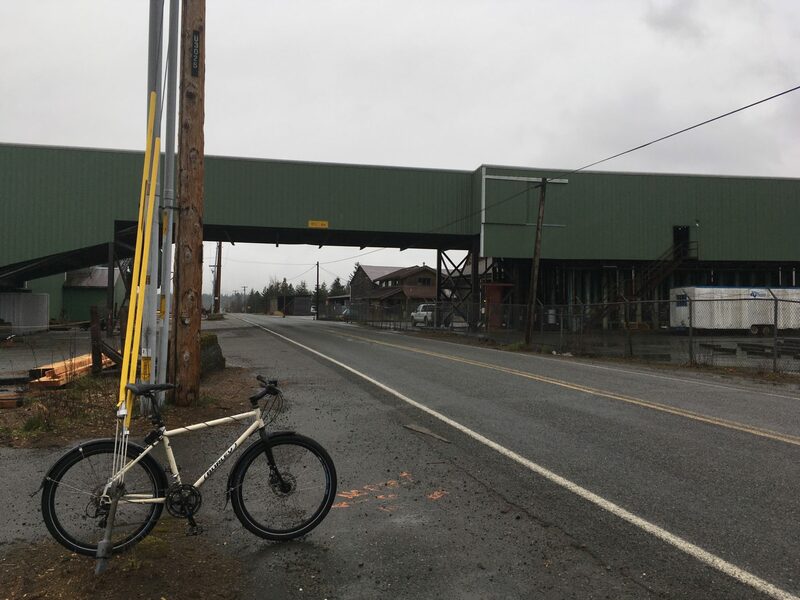 I’m not insane, nor do I have a wish to die on my commute, but more often than not the weather is not so bad that I can’t enjoy some form of Al Fresco riding as opposed to hopping on a Bluetooth connected flat screen trainer. Today was one of those days. Raining, blowing, low to mid 30’s, not what you nor I would say is an ideal day to be out and about riding, but I was. 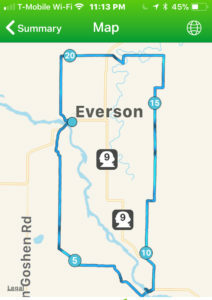 I did the long version of my Everson Nugent Loop. 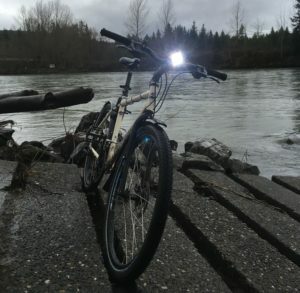 Here’s a link if you want to “Relive” my ride without getting wet or tired. 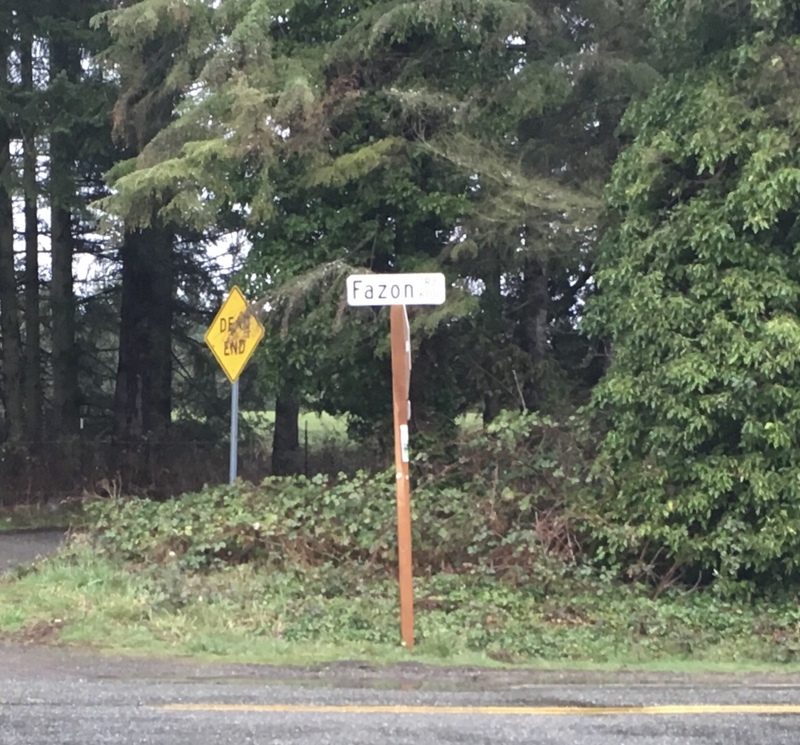 As I was driving out to Everson, the thought did cross mind, more than once, that I should just turn around and go grab a hot coffee, but I reminded myself again that I live in the Northwest so if I wait for it to quit raining I will never get anything done. 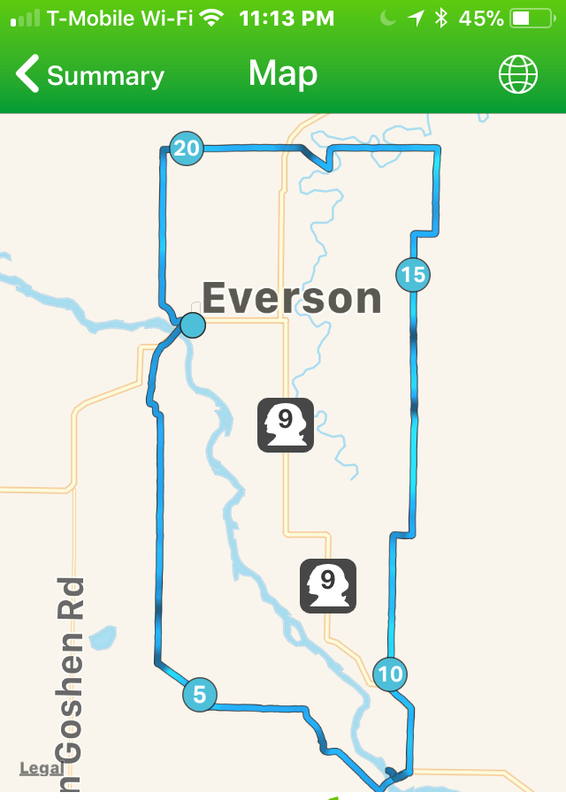 This route has me riding out of Everson, crossing the Nooksack and going south on the west side of the river. It was raining with a head wind all the way to Cedarville. Very slow going until I again crossed the river, this time at Nugent’s Corner and as I turned north, the rain continued but the wind became a tail wind. 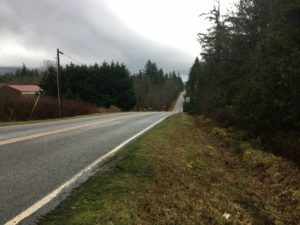 This is a nice loop because there are only a couple of higher traffic areas, one of them being Nugent’s at the bridge & roundabout and the other being just north of Nugent on Hwy 9. 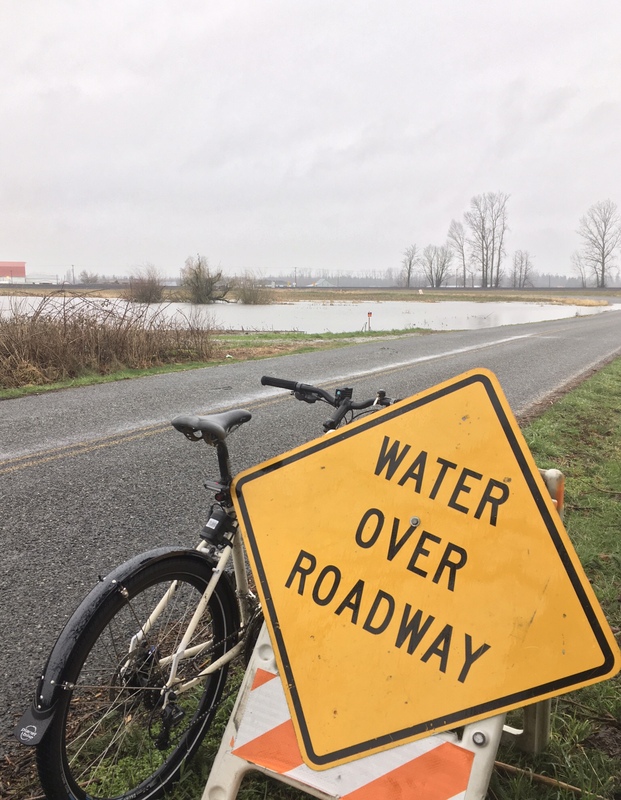 There was almost no traffic today, so the rest of the 22 mile long loop was just an exercise in dodging puddles and keeping my glasses from steaming. Fortunately, Whitey’s fenders came in and I was spared the brunt of the considerable amounts of water over the roadway. My lesson, go Al Fresco. Great Western Lumber On Goodwin Rd. Long and not so winding road.